The cold can dry out skin so for urban dwellers hydration is the best bet. Counter environmental pollution with a multi protection cream that also boosts your natural complexion. 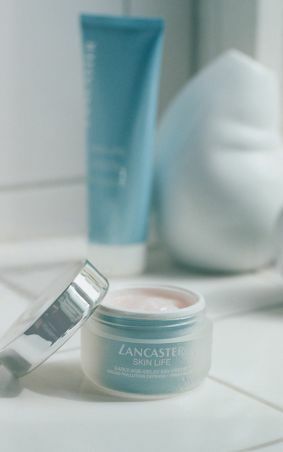 Early-Age-Delay Day Cream, Skin Life: a true anti-pollution shield and the ideal formula to maintain clear smooth skin. Sun-Kissed Drops, 365 Sunless: boost your complexion and mix it with your day cream, or apply it after treatment for that “just got back from vacation” look. For those who prefer to escape the cold harsh climates, UV protection is the golden rule. In winter, skin is not prepared for intensive sun exposure so always use high SPF. Radiant Glow Fluid Anti-Wrinkles and Dark Spots SPF 50, Sun Control: a pleasure to apply with an instantly penetrating texture. BB Body Cream SFP15 Instant Natural Glow, 365 Sunless: apply it daily to activate tanning and erase skin irregularities. And if you’re up in the mountains it’s a cosmetic first aid kit for unsightly mask marks on your face. Enjoy the shore in winter but be careful, wind and cold will minimize the feeling of heat on your skin. Protect your skin and tan gently to get all of the benefits of the ocean spray. 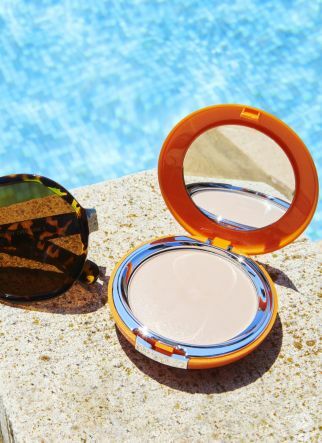 Invisible Compact cream SPF 50, Sun sensitive: Ultra-portable, keep it in your bag for easy touch ups all day long. 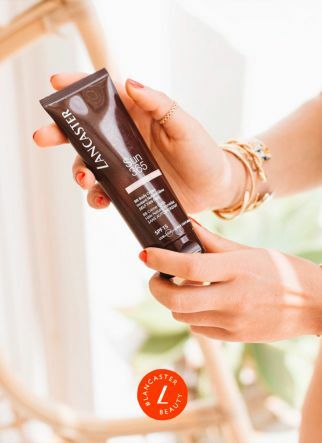 Tan Maximizer Soothing Moisturizer Repairing After Sun: a clever treatment that calms sun exposed skin and gives it a progressive light tone.